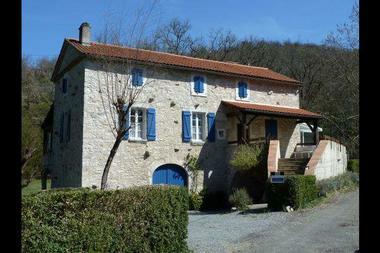 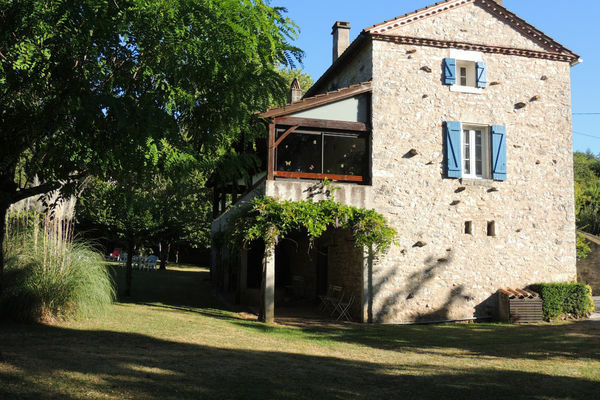 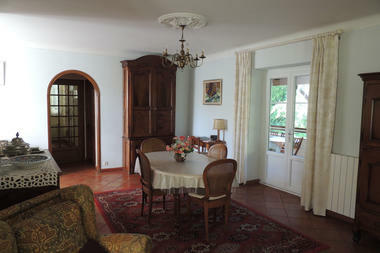 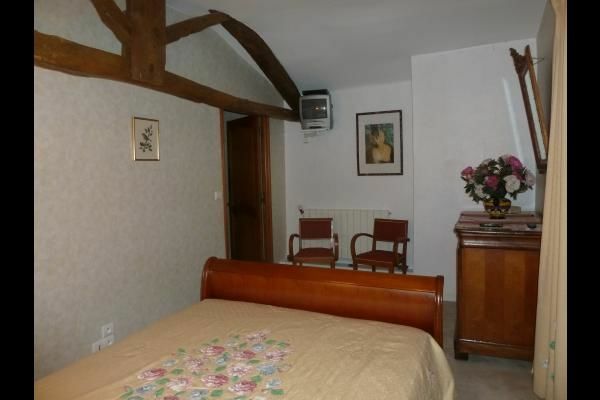 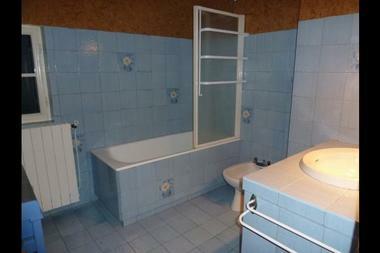 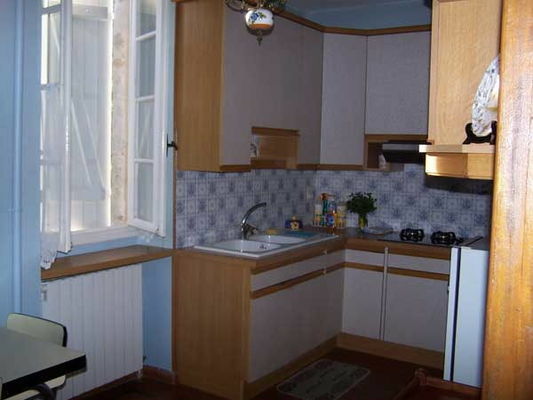 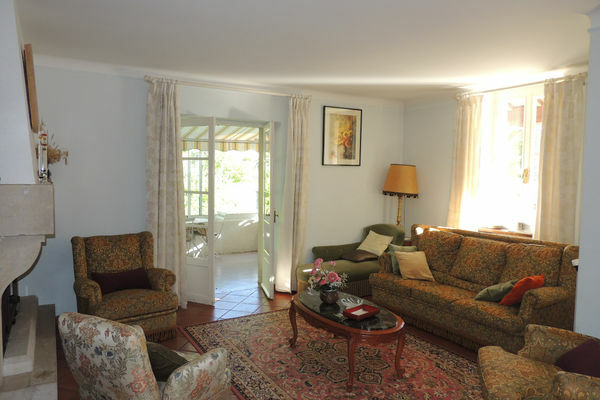 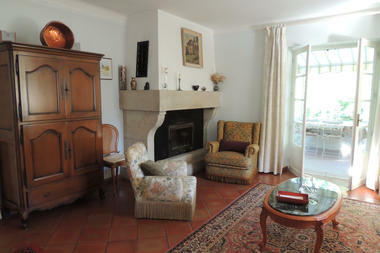 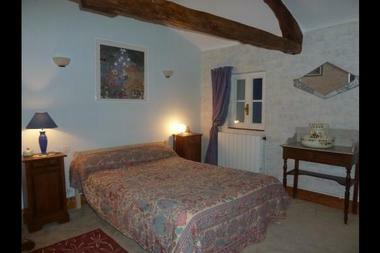 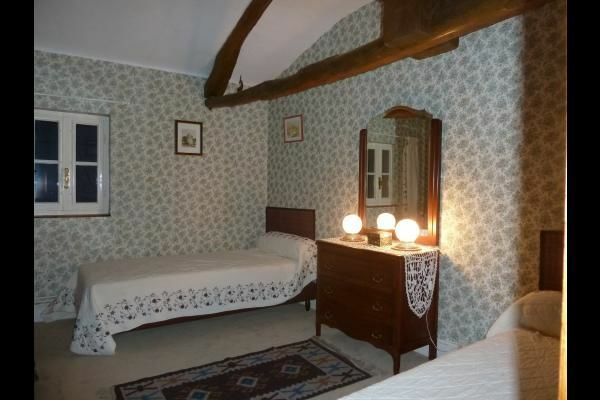 Renovated detached stone house in the village (shops and services). 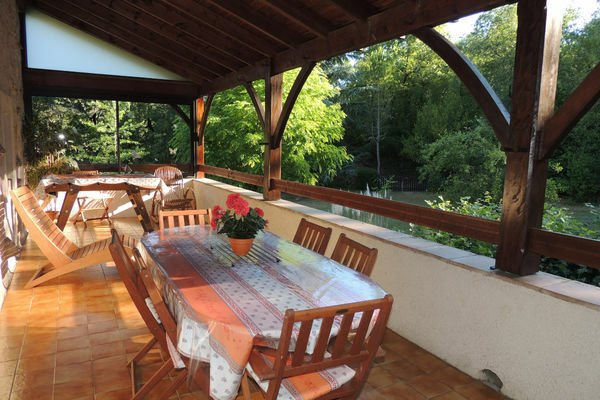 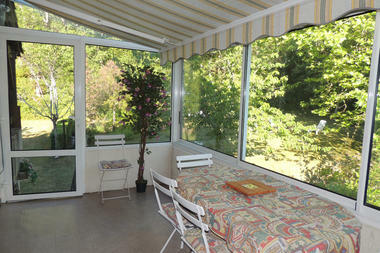 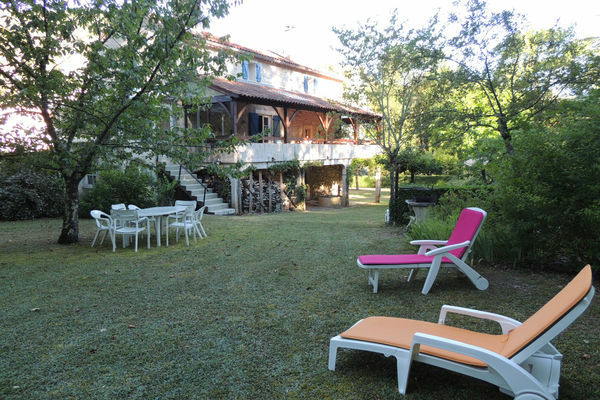 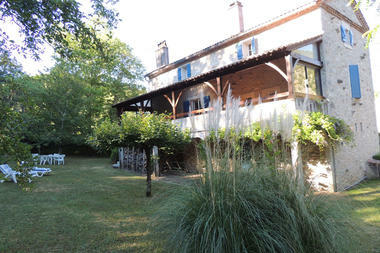 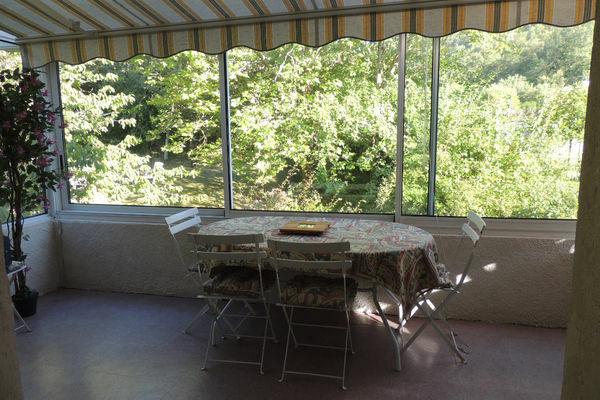 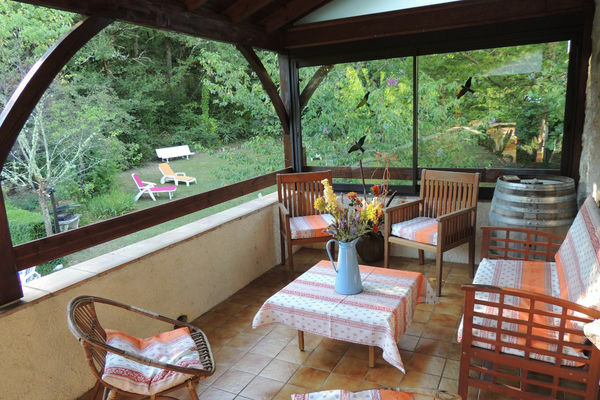 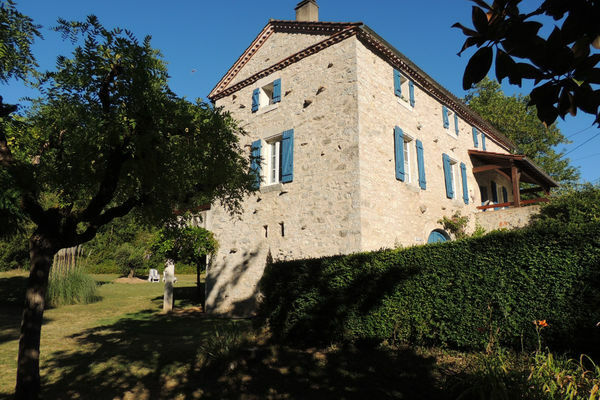 Fishing in the Lot 350 m away, 8 kms to Caïx boating centre, 9 kms to Cahors. With "Bacchus" status, your hosts will welcome you, advise you and accompany you to wineries to explore the vineyards.